According to Bankrate, one of the most devastating attacks occurred in January of 2015, but had actually started several weeks earlier before it was even caught. 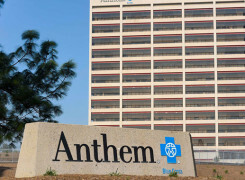 In the process, over 80 million patients and employee records were compromised, and when you consider the sensitive types of information that both insurance companies and hospitals have, you can easily see why this attack was extremely unfortunate for Anthem. The way to learn from this attack—one that cost over $100 million, with some estimates as high as $10 – $15 billion—is simply to verify your processes. 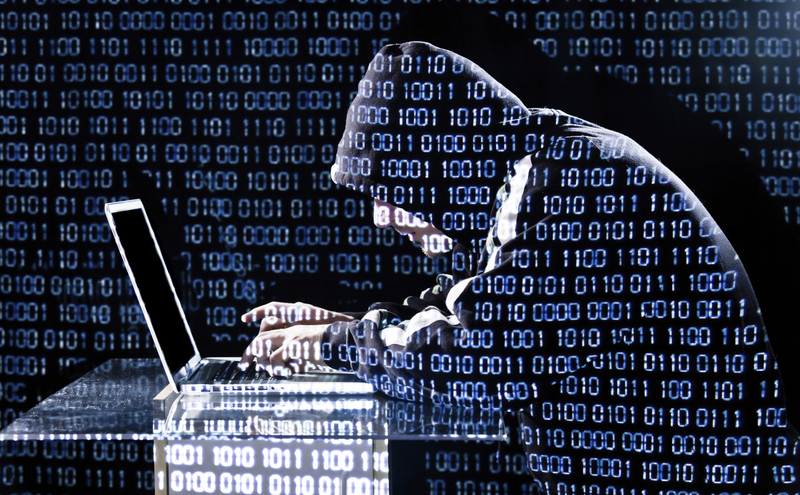 Cyber-attacks can happen to any business at any time and there truly is no way to guarantee that they will not happen. However, internal controls could have caught the attack much earlier if they were at a stricter level of code and security. In addition, by having more internal firewalls and stronger separation of what was stored where, the amount of information taken could have been diminished. It is hard enough to try and run an election with the media always staring at your each and every move. Your life literally goes on display when you are trying to campaign for public office, and when that office is to be leader of the free world, then you can simply imagine why so many people will become obsessed with the position, news, and the power as well. For the Clinton campaign and Hillary herself, the hack that occurred could wind up swinging the election out of her favor. 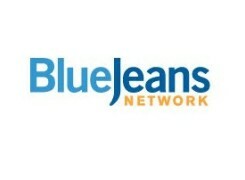 It is hard to say if it will or if it will not, but one thing is certain and that is when you are in the middle of an election you should rely on business video conferencing software for IT like BlueJeans in order to run the campaign, transfer information, and feel secure. Regardless of what you think about the email controversy or not, you can simply imagine how additional security can be seen as a necessary strategy moving forward. And, whether your organization is in the eyes of the public as much as a presidential campaign or not, you do need to consider additional levels of security instead of just using personal and private email for your communication needs. 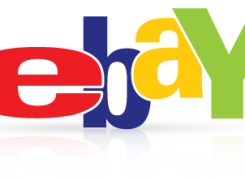 If you have been online and you have grown up using the internet in the last decade or two, then you know what eBay is. However, if you have just been paying attention recently, then you will recognize that eBay has been in hot water according to Forbes, all due to the hacks that have occurred. An international hack was carried out, and in the process, almost 150 million customer accounts were accessed and possibly affected negatively. The biggest problem is that those accounts could include personal information such as shipping info, credit cards, PayPal accounts, and even more sensitive data. Instead of just allowing the cyber-attack to occur in roughly February or March of 2014, eBay should have taken additional steps to continue securing their servers. Some also question whether it is necessary for eBay to hold the data including addresses and other information for their customers and for the shipping requirments. The fact that they already push out much of their billing info to PayPal does help, but it could have been even better if they would push the sensitive data out to other third parties and other sources. 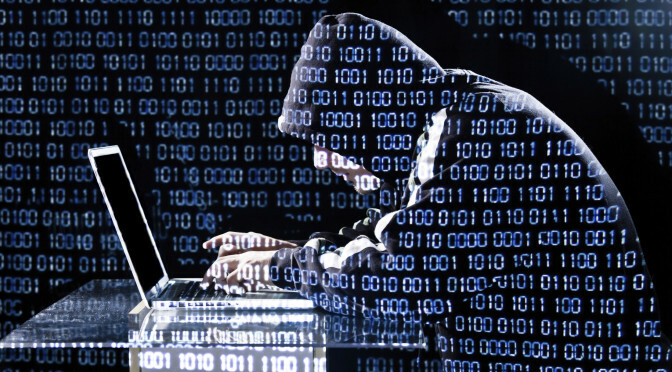 As far as cyber security is concerned and as much work as people try to do in general, there are more than enough threats coming forward each and every day. What you need to do in general is to think about what your entire process is and how you can take the necessary steps to ensure that, even if someone tries to attack you, you will minimize the amount of damage that can occur. The truth is when you are attempting to run an operation and you do hold the sensitive information of your customers, suppliers, or stakeholders, then you have to be sure you are putting security as one of the top objectives of the overall operation.